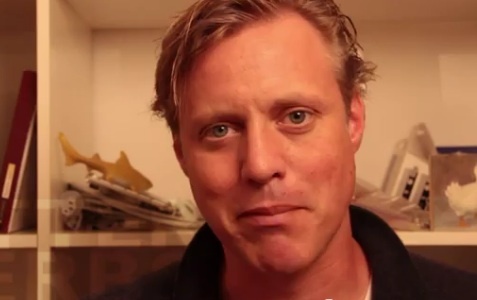 Video blogging pioneer Ze Frank just posted the first episode of his new show on YouTube (s GOOG) as well as his own site. Frank launched a Kickstarter campaign in February to finance the new show with the goal of raising $50,000. But fans far surpassed that goal, and ended up contributing a total of $146,752. Frank told me in February that he was very happy and grateful for the Kickstarter success, and that the response of fans gave him “a lot of new energy.” Word about the new show spread so quickly that Frank hit his original goal of raising $50,000 in less than eight hours after launching the campaign on Kickstarter. Some of this is already available on his new site: There is a section called missions, and Frank’s first mission for his audience is to tell him their dreams. A Flash widget makes it possible to make audio recordings of these dreams, and close to a dozen people have already started to make use of it.